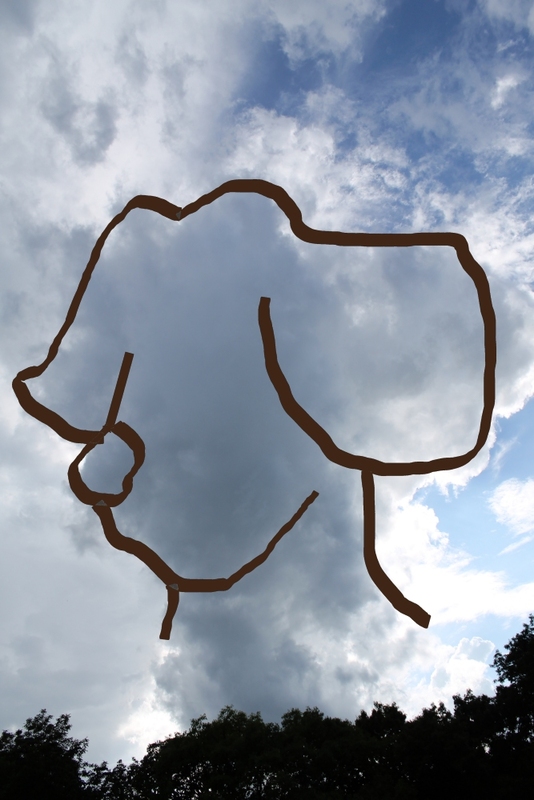 Clouds and catching up with arty stuff. It’s been a heck of a stormy month. It has rained and rained and rained. The clouds have been interesting at least. These clouds were followed by a really loud thunderstorm. I love storms but this one made me leery. Of course I still went outside and took a photo. 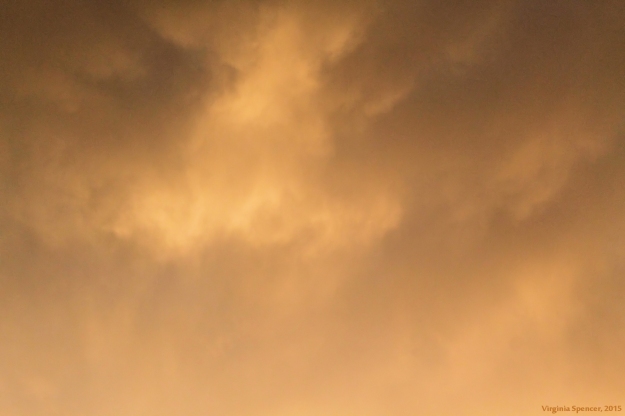 Personally, I prefer Zeus clouds like this one. At least the weather gave me a chance to do some arty stuff. 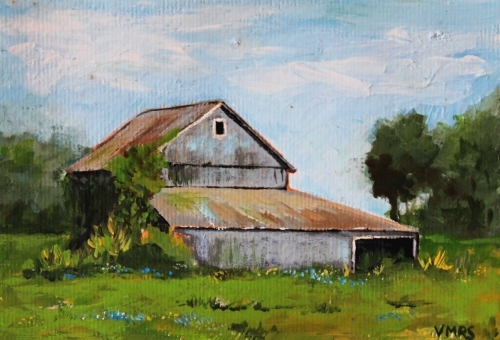 This is a field near my house in acrylic, 4×6 inches. A view of the river. 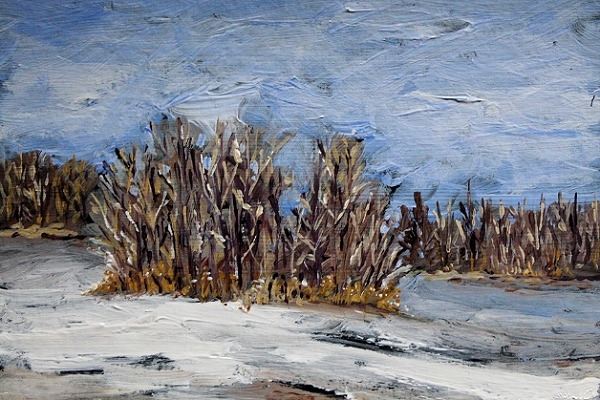 Acrylic, 4×6 inches. This is a house on the road to Galena, Illinois. 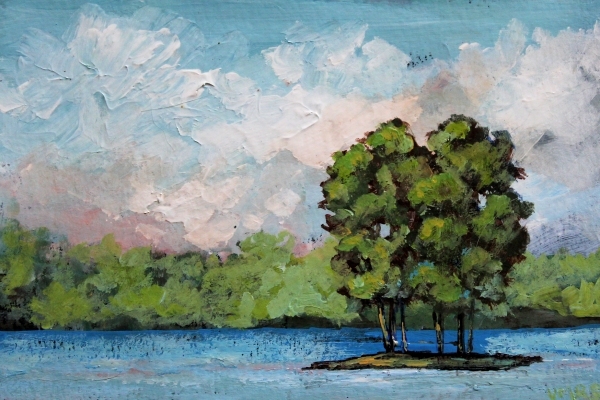 Acrylics, 4×6 inches. 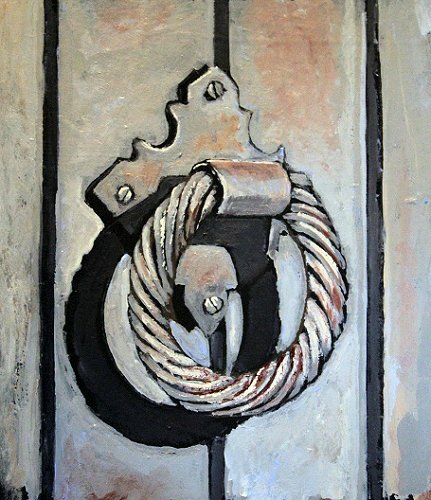 This door knocker was done in acrylic, it’s about 4×4 inches or so. 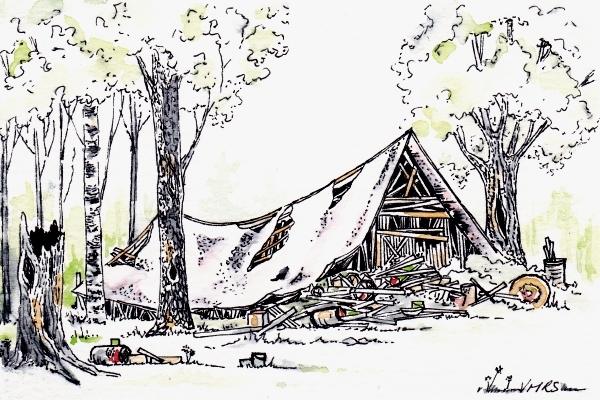 This is a barn that is falling to pieces. Ink and watercolor, 4×6 inches. 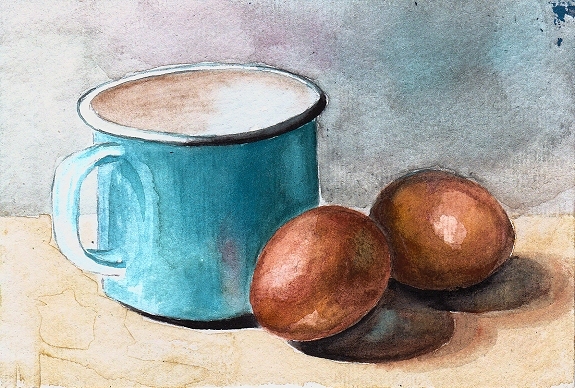 A watercolor of an egg and cups, a bit messy, it was done on scrap paper . 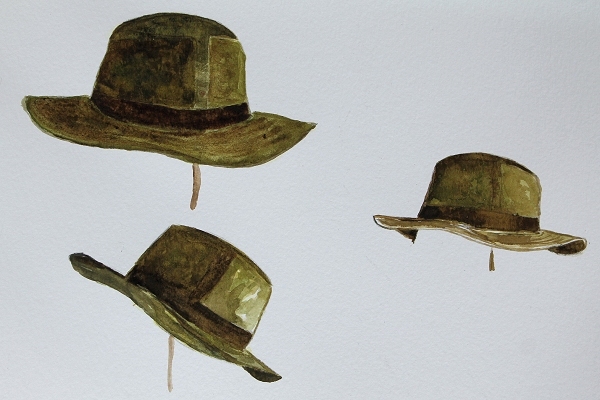 And a study of hats with watercolor. If you have any arty questions, please feel free to ask in the comment section.